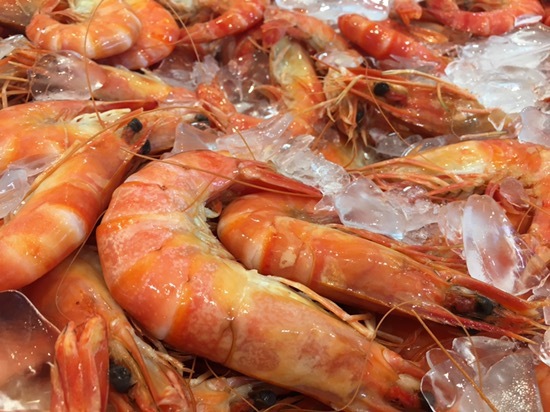 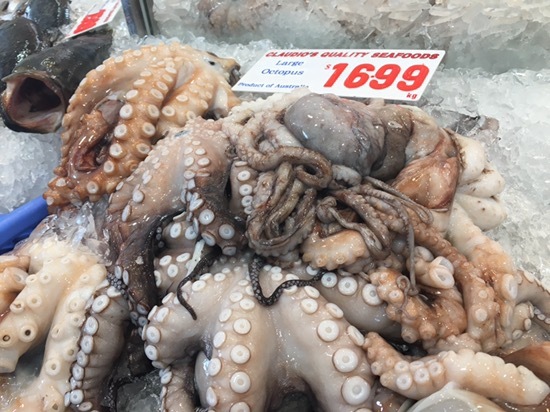 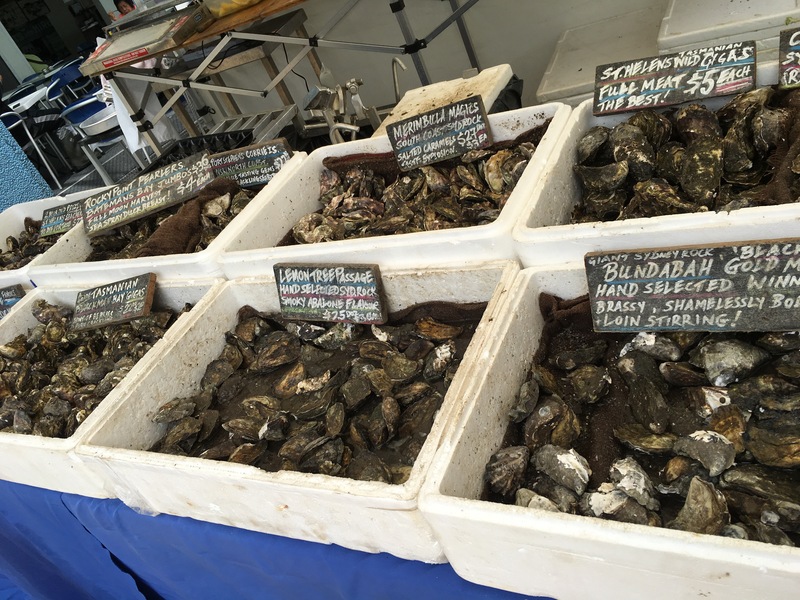 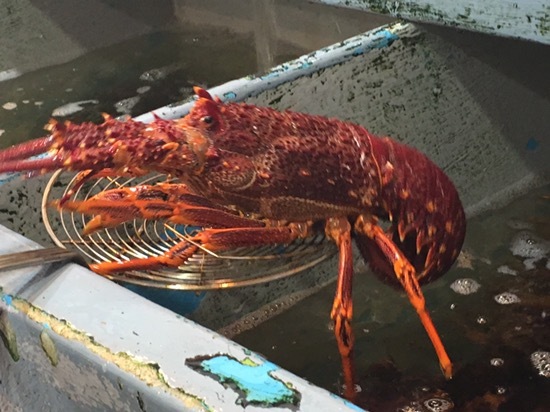 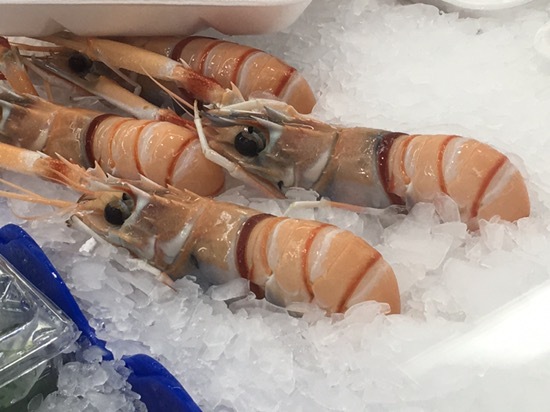 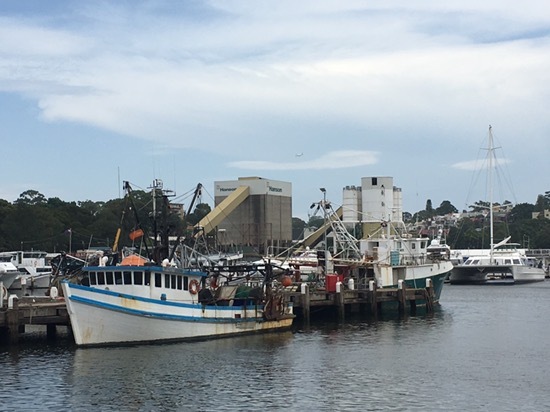 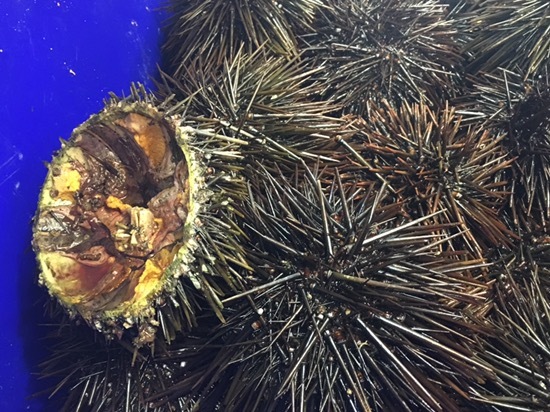 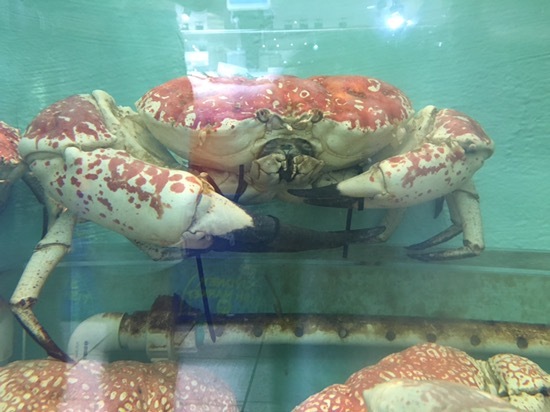 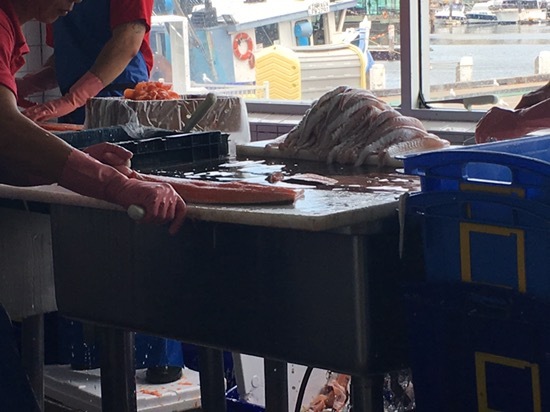 I spent a day in the seafood fish market in Sydney just to compare how is the market; I can say that is more interesting then Melbourne Victoria market. 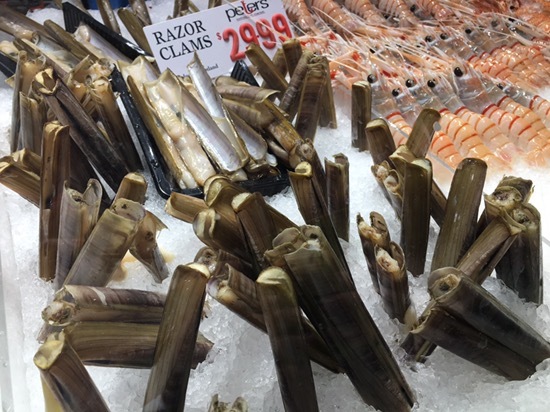 They had a huge selection of seafood, most of them product of Australia which I think it’s really good, then few from New Zeland. 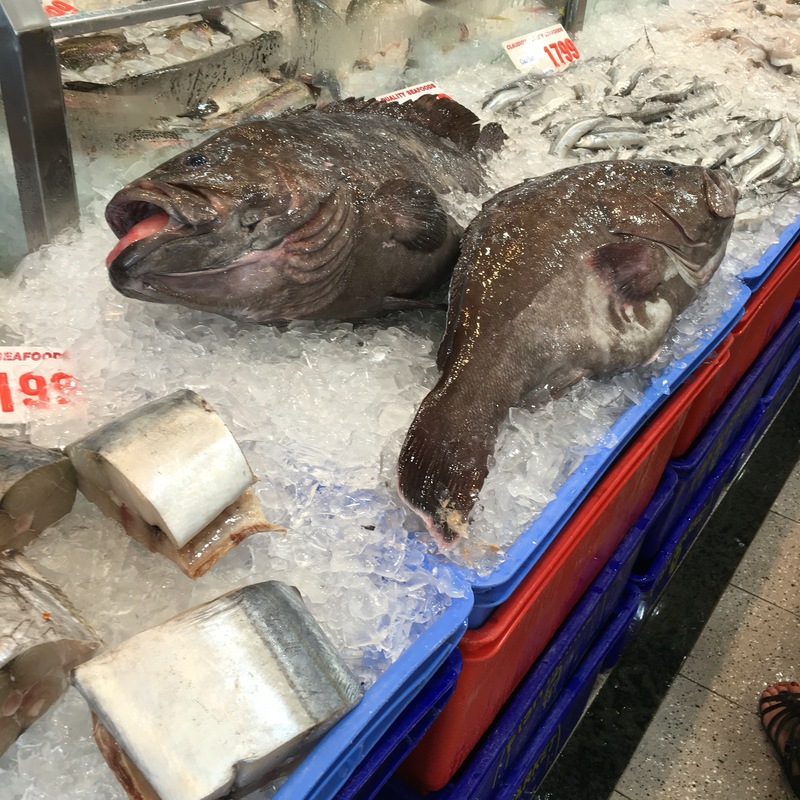 You can easily find a right fish for you to make the right dish. 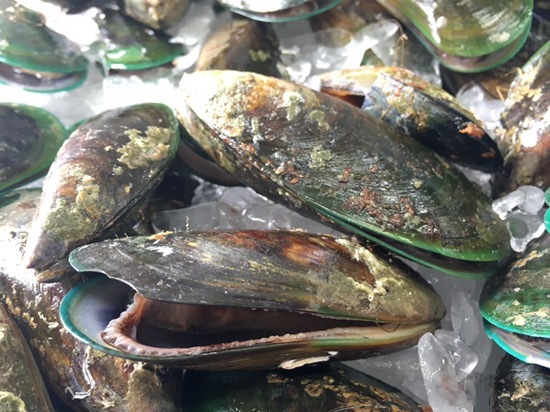 < Previous There is no love sincerer than the love of food.